Can I Grow Onions From Seedlings? Yes, you can. There are 3 ways to grow the plant; from the seed, from seedlings, and from immature bulbs. You need to clip the top once it reaches 4 inches to stop its fall and to prevent any bending. Check onion growing tips for more information. Which Onion Should I Grow? So if your place receives a very long day type choose Long day Onions and if the place lacks day time choose the shorter version. If you are not very sure, go for the day-neutral variety. Onions can be of different varieties. Colour wise they can be Red, Yellow or White. 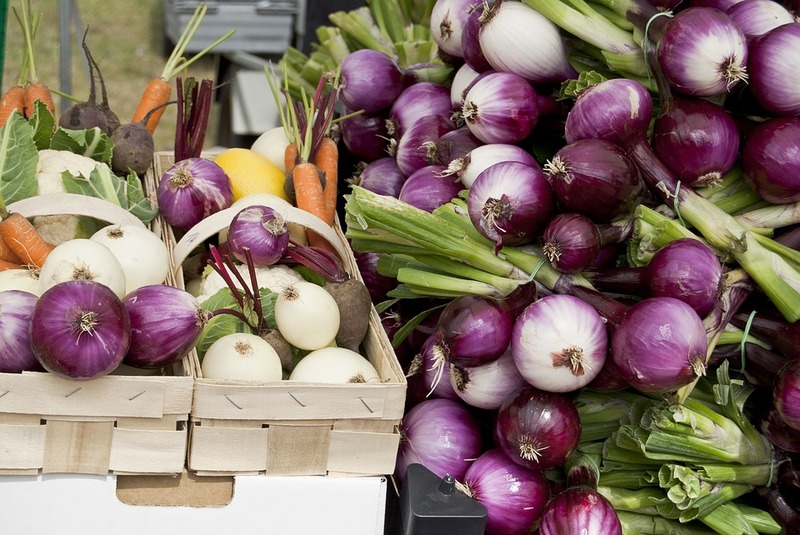 You can find detailed information about various types of onions in this article. Should I Cover The Onion Bulbs? No. Do not try to cover the bulbs while growing onions. Onion plants have a very shallow root system. Any digging around the plant can actually damage it. What is An Onion Set? These are small immature bulbs which have been taken out before reaching their full size. Once they reach a size around 1/3 to 1/2 an inch in diameter they are harvested and after drying used for planting. For more details check out Onion growing tips. If I Can’t Plant Immediately After Buying Plants From The Shop, How Do I Store Onions? It is highly recommended that once you get your plant you should plant them. But if you can’t do it immediately don’t panic. The onions can live sometimes of their bulbs. Spread them in a cool and dry area. But do not put them in water. Why Some of The Onion Sets I Planted, Go To Seeds Instead of Forming Bulbs? 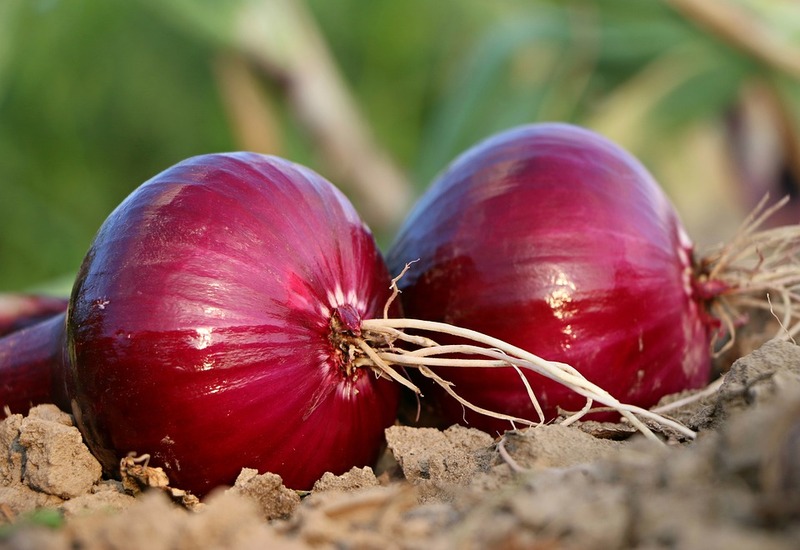 Onions form bulbs in the first year and then go into flowering and seed in the next year. But if you are getting the flowers and seeds in the first year itself and not the bulbs it is may be due to the fact that the set size is too large. Instead, try planting sets which are half an inch in diameter. Sets with larger bulbs tend to bolt faster. How Do I know When My Onions Are Ready To Harvest? 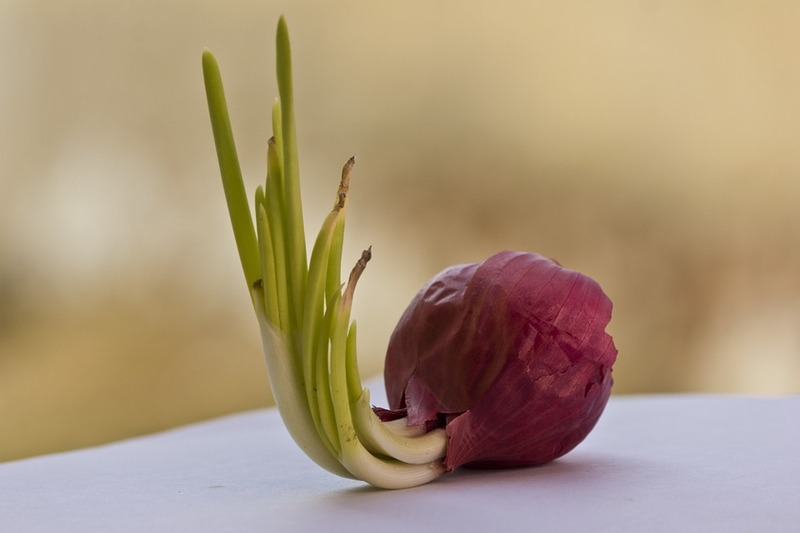 An onion becomes fully matured when the top of the plant falls over. Don’t try to do anything to the top till then. It will damage the bulb making process. Have More questions? Feel free to post in the comment box.